Provide an exceptional living experience. 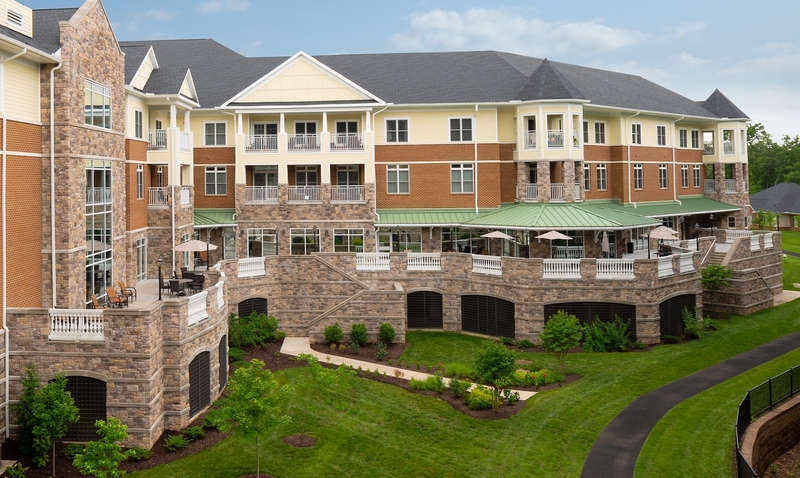 Working in a retirement community like Covenant Woods is unlike any job you’ll ever hold. You don’t work with regulars, you work with residents: familiar, friendly faces you will see and interact with every day. You’ll get to know inspiring people, and be surrounded by a family-like team of good-natured staff who aren’t just here for a good paycheck – they enjoy coming to work, and are rewarded with healthy relationships, consistent hours, and a welcoming workplace that feels like home. 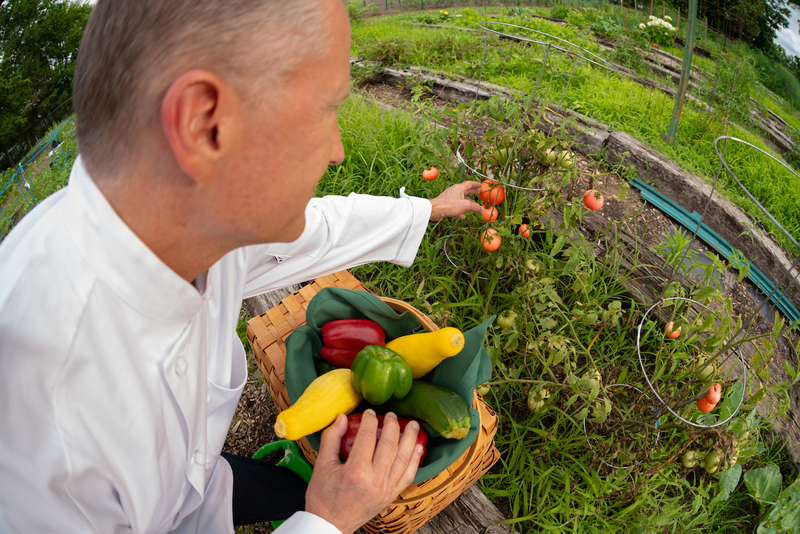 Whether front or back of the house, dining employees at Covenant Woods’ four venues enjoy regular, better hours than they’d get in a restaurant. Servers receive compensation similar to tips, based on the number of residents served and quality of service provided. 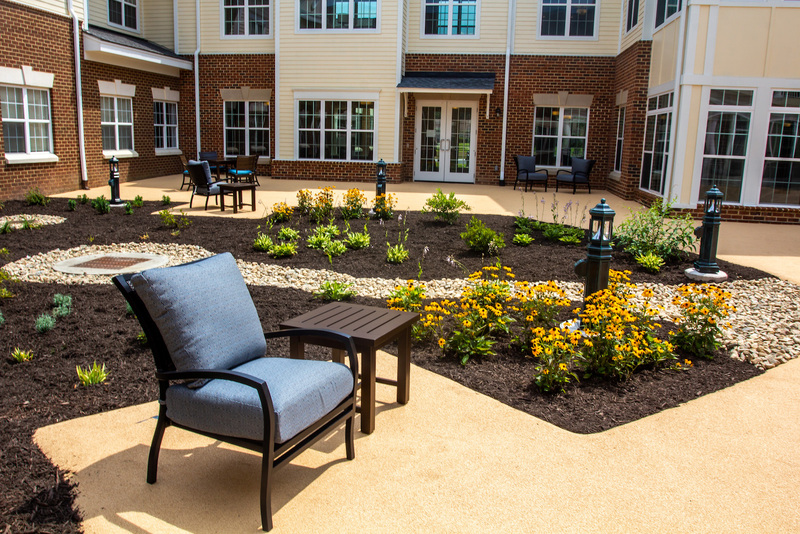 Covenant Woods is maintenance-free for residents, meaning we rely on experienced housekeepers, landscapers, technicians and other skilled positions to keep the community running. 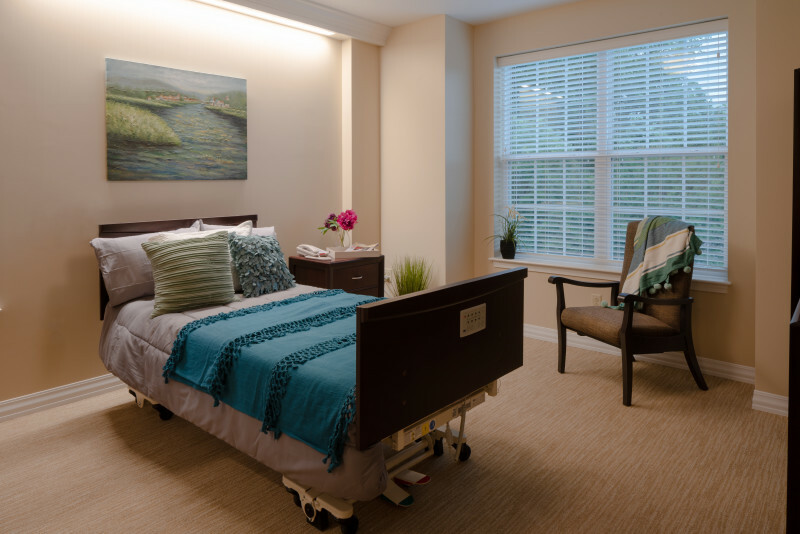 As an accredited continuing care retirement community (CCRC), Covenant Woods provides a full spectrum of healthcare for adults age 62 and over, including 24-hour licensed nursing, assisted living, and care for individuals with memory impairments. Care is provided by a compassionate team of licensed practical nurses, certified nursing assistants, and other skilled providers. From upper management and social work to finance and fitness, a range of roles are required to keep Covenant Woods operating efficiently and providing residents with an exceptional living experience. Find more than a job here. Enjoy coming to work, gain new career opportunities, and meet good people. Join the team at Covenant Woods.